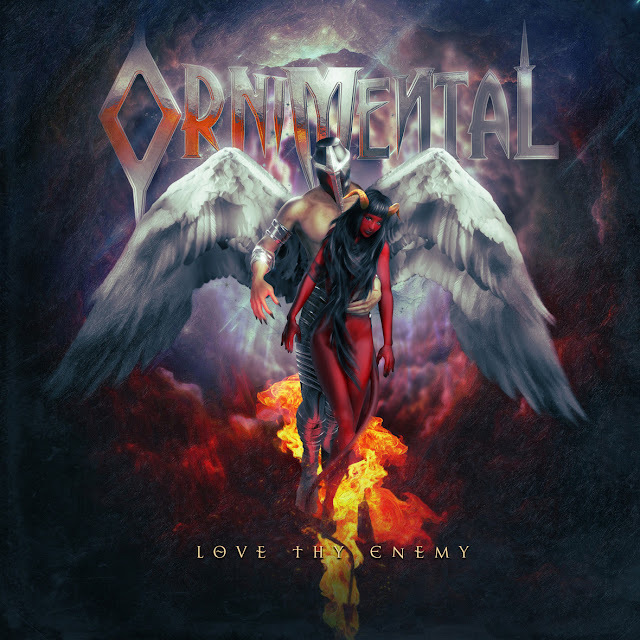 Ft. Lauderdale, FL based metal band Ornimental has released the Lyric Video for their single, "Love Thy Enemy." Originally premiered on Tattoo.com, "Love Thy Enemy" is available to stream and download online. Ornimental is a band with a mission, a mission to put the groove punch, originality, and excitement back into metal, where it belongs. The name itself, Ornimental, comes from the Latin prefix Orni (to celebrate or decorate) and the root word mental (of intelligence or insanity), and true to form, Ornimental delivers an intelligent, possessed sound that celebrates the origins and foundations of hard rock and metal alike. Harkening back to heavy metal legends like Megadeth, Van Halen, Metallica, Arch Enemy, and Pantera, famously led by deceased guitar legend Dimebag Darrell, Ornimental doesn’t rest on writing and simply producing crunchy, appetizing, complex guitar licks. 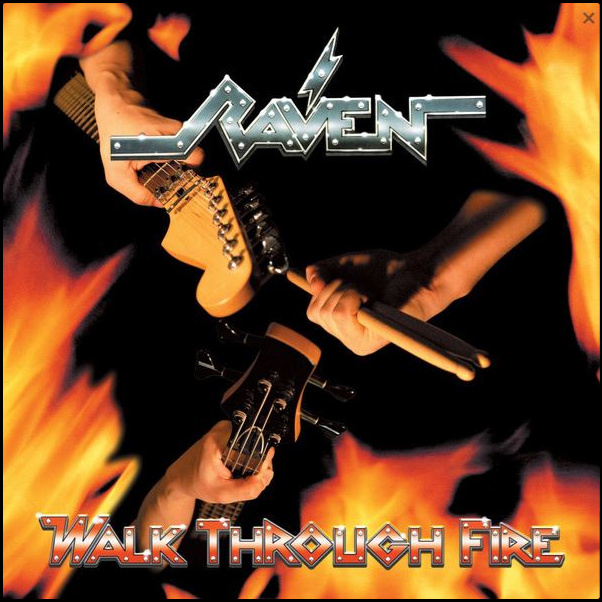 Oh, they produce hair raising Hard Rock at its most fundamental level, rest assured, but the song writing and arrangement has a classical, even groove edge Blues, reminding the listener of a perfect marriage of Eddie Van Halen, Zeppelin, and Beethoven. As if that marriage weren’t appealing enough, a deeper blues undercurrent exists in the band’s original music, paying homage to Eddie Van Halen, Eric Clapton, the skilled David Gilmore of Pink Floyd, and many other legends, yet Ornimental’s music has a modern influence which is subtly inherited from avant garde bands like Disturbed, Five Finger Death Punch, and Trivium. Ornimental was founded by lead guitarist Danny Perry and drummer Julio. Danny has been writing unique, intoxicating original music for over half a decade. Danny Perry’s admiration for Beethoven lead him to be the Lead Guitarist for the Miami Dade Film Gaming Orchestra which won an Emmy in 2016. By absorbing the classical structures of the masters together with his passionate influences such as Eddie Van Halen, Dave Mustaine, Kirk Hammet, Stevie Ray Vaughan, Dimebag Darrell, Jimi Hendrix,and Eric Clapton. Danny’s powerful voice is only trumped by his dedication to performance and skilled guitar playing. Danny has been offered music scholarships by renowned music schools. As a graduate of the world renown SAE Institute in Audio Engineering Danny's focus on detail to music brings you closer to the songs. He was born an engaging front-man, though, and has found a niche harmonizing with talented rhythm guitarist and back-up vocals from Ariel. Julio’s skill as a percussionist empowers the emotion you feel every minute. Topping it off is bassist Sully who brings a skill that resonates in his playing. Together they have successfully brought the band to life in the past few years. Since rounding out the band, Ornimental’s popularity has skyrocketed, as the band has performed in the more chic, popular venues, and even being called on to play at the world famous Revolution Live. 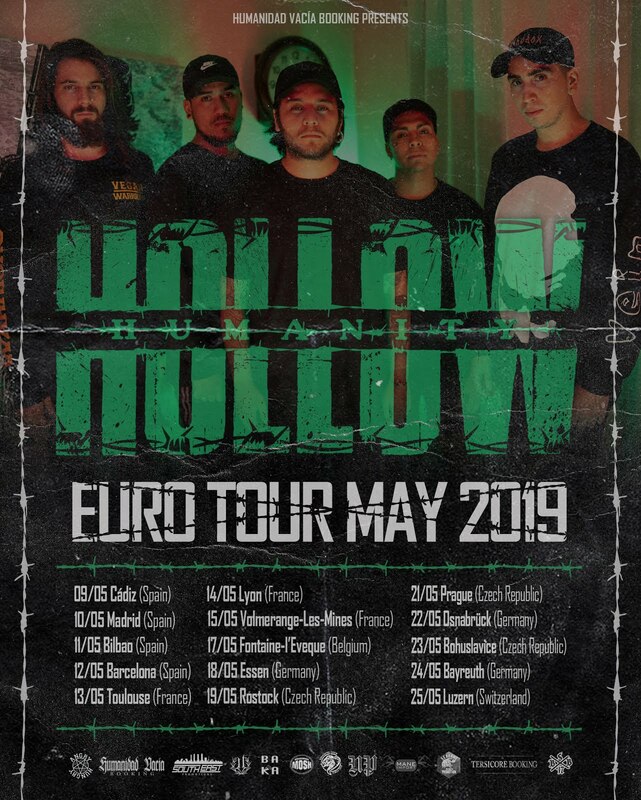 Most recently performed on the same bill as Children of Bodom, Death Angel, TYR, Non Point, Havok, Lacuna Coil, Eye Empire, Sid Wilson from Slipnot with Keen & Sid, Overkill, Scott Soto, and more. 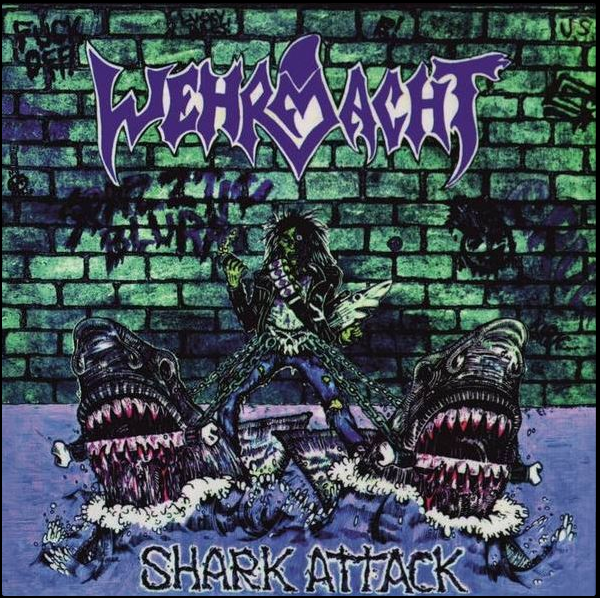 They’ve had interviews with Horn’s Up Rock, New Times Magazine, and even been featured on Blabbermouth Magazine. They had airplay on national radio and now a larger audience is demanding their music be played on radio. 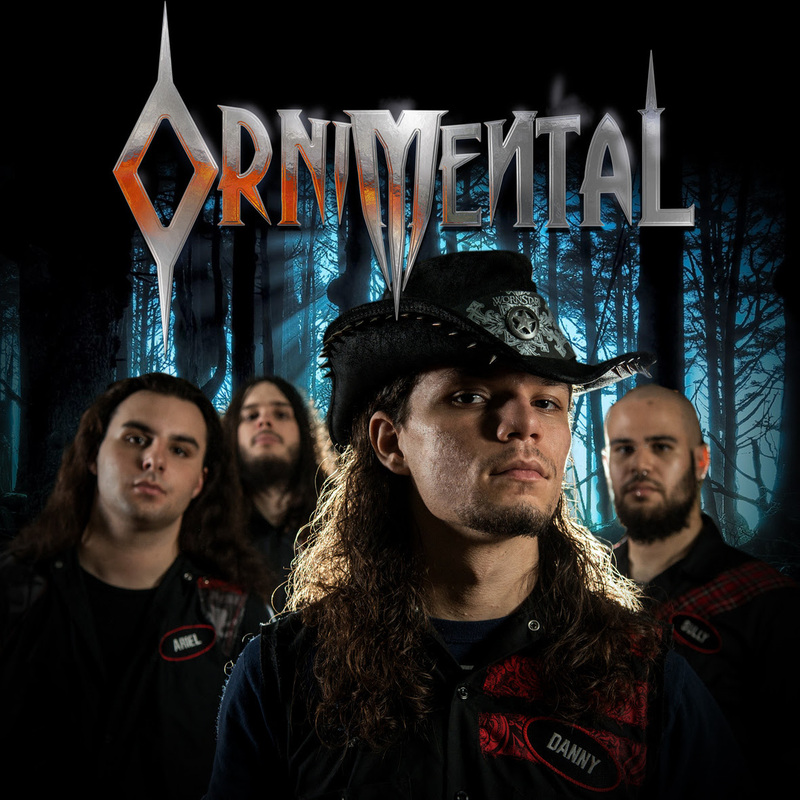 Ornimental’s goal is to take over the metal universe, playing in large venues, opening for the big boys like Metallica and Van Halen, and more of their many influences.